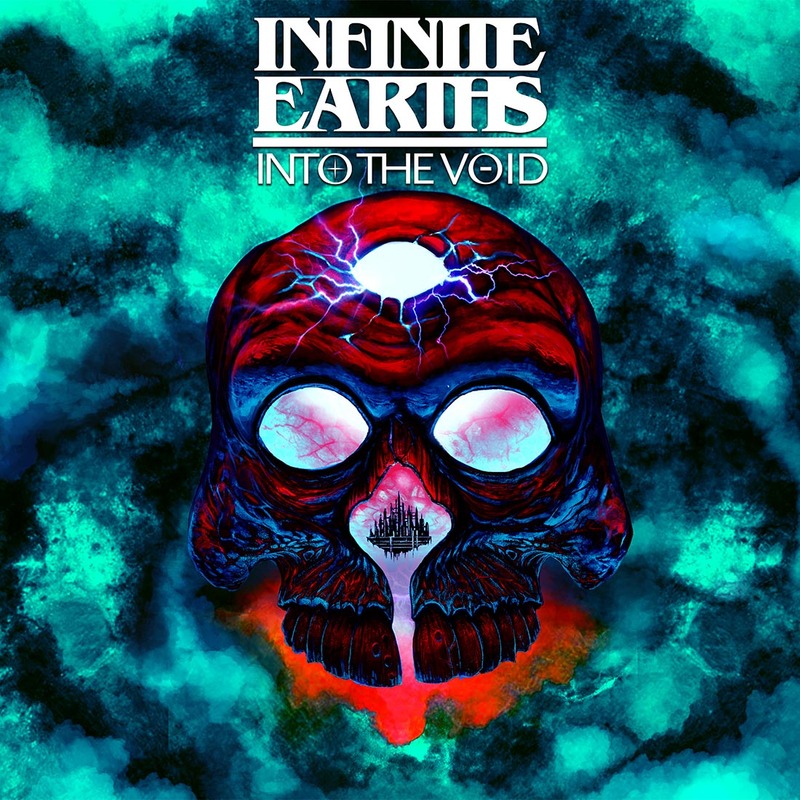 Infinite Earths, a progressive technical death metal band hailing from the Sunshine State, make their return in creative fashion with the release of their sophomore album, Into the Void, a concept album spanning 27-minutes, based on a comic book created by vocalist, Josh Mazorra. Now when we talk about concept albums and comic books, I like to reflect on Stone Sour’s release of The House of Gold and Bones parts I and II. The album covered the entire graphic novel from start to finish giving the audience a consistent story to follow while listening to the albums, which in my mind was an amazing feat and a great achievement in an age of empty music. While the comic book will be released shortly after the album, the album is a preview of the storyline, Mazzora’s take on science fiction while combining elements derived from one of the greatest horror writers to live, H.P. Lovecraft. From the opening of “Act 1: Into the Void,” you can immediately tell the band drew elements from metal icons, Dream Theater, but this isn’t the same. 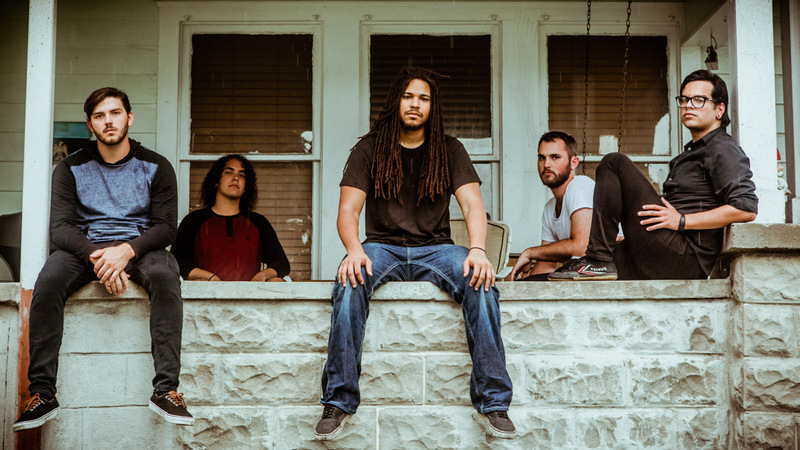 Combining those traits and mixing them with elements from Between the Buried and Me, Death, and The Faceless, Infinite Earths is a sound that needs to be heard. The album’s closing track “Act 5: Grave New World,” a staggering feat lasting 9:57, was one of my top tracks on the album, giving drummer Rob Weisenbarger and bassist Terran Fernandez a place to shine. Especially in metal, the bassist tends to blend in with the rest of the instruments, this is not the case, the balance and breaks between instruments give Fernandez a place to show his talents. This album was a breath of fresh air, combining creativity, technical ability and giving each musician room to shine without being overpowering. I highly recommend giving Into the Void a listen, which is available now on the band’s website. I also look forward to the release of the comic, to see how cohesive the audio and visuals are and if there are any inconsistencies between the two.